The policy response to the bursting financial has become to impose the priority of markets over the life. Without a doubt, their support continues to be privatized, invisibilizado, feminized. 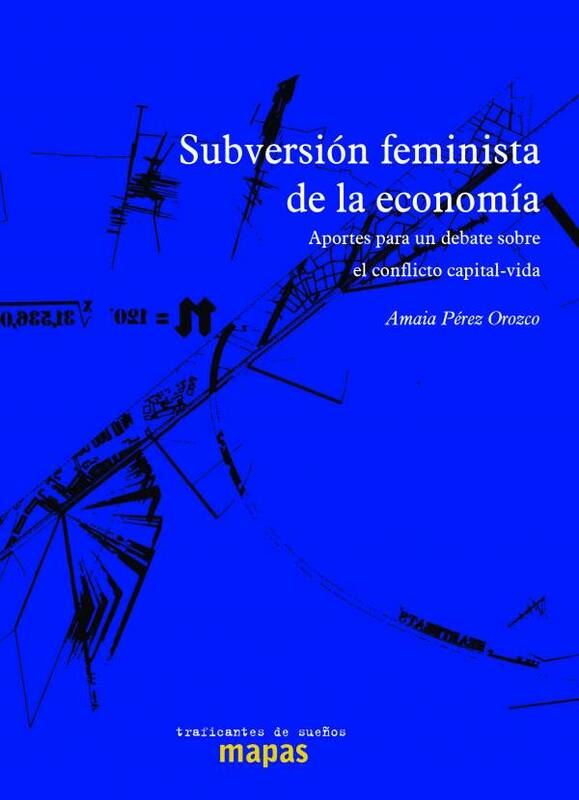 From the discussion on feminist economics, this book details the foundation of a system unfair and unworkable, founded in the division of sexual labour, and the despoliation of the planet. Its purpose is to look “over here,” the myths of development (unlimited growth), wealth (capital accumulation) and labour (limited to salaried work) and at the same time to give an account of the tasks, networks, and economic subjects, material and on a daily basis, ensuring that life continues to move forward. In this moment of passage, in which the welfare State has been listed to the market, this work shows the urgency to discuss, radical and democratically, what kind of life we think worth living, and how we can organize to hold it collectively. 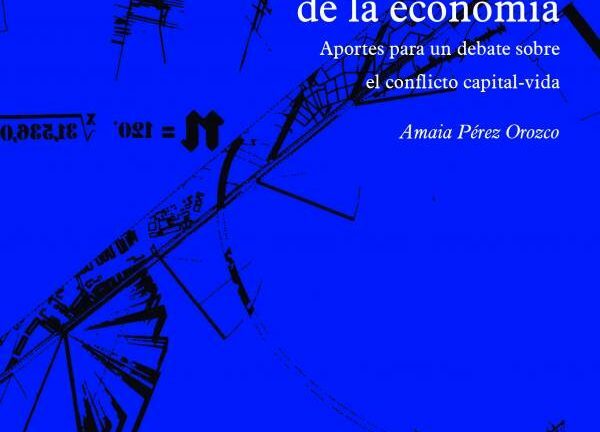 Amaia Pérez Orozco is a phd in economics and is actively involved in social movements and feminist. 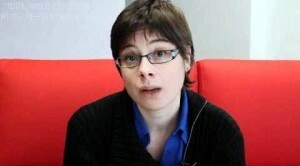 Since the militant action, since his professional activity, he tries to apply a feminist look at the economy. Among his works are feminist Perspectives around the economy. The case of the care (2006, CES) and, with Silvia L. Gil, Inequalities or skin. Global chains of care (2011, UN-Women).